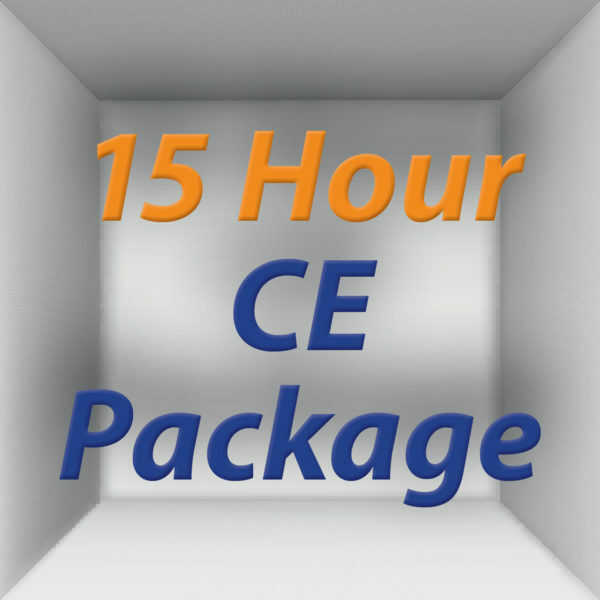 You need to pick any THREE additional 3-Hour Online Tax Seminars to make up 15-Hour CE Package. 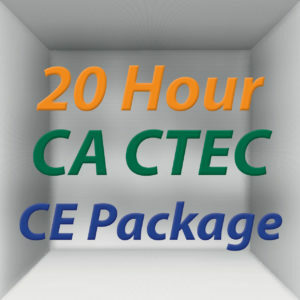 This was the best online training that I have taken & I have taken a few. I had signed up with another site from attending an IRS conference, paid them lots of money & didn’t realize I had a time frame. They would not work with me at all for classes, so basically that company took my money! 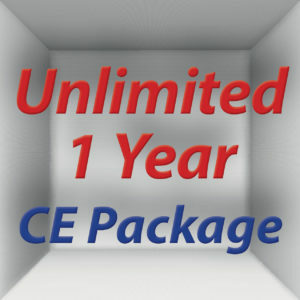 Not only did I learn something from each class that I took from The Income Tax School but they worked with me by extending my time frame since I went into the tax preparation season. They are up front with how long you have to complete each class, not trying to surprise you later; however, they were great to work with when I need extra time. They extended me until May of this year, which I greatly appreciated. They were great with their support & knowledge on each class. I had a problem understanding the answer to one of the questions, I was so sure I was right & they were wrong! The instructors walked me through the problem to see how to get to the correct answer. I thought I knew everything I needed after all I have been preparing taxes for over 10 years but I soon learned that I could always learn something new. I really liked the idea that I could complete everything, go back over it before taking the test & even get a second chance for my score. I passed everything with flying colors thanks to the support I received from their instructors. I will definitely take more classes through The Income Tax School. They are very supportive in everything they have to offer with lots of different classes & specials. Thanks for everything, your organization did to help me complete my hours and learn something new. Thank you, I got perfect score, and I was able to complete my seminar just on time. Thank you so much. It has been a real honor to work with such a professional staff.